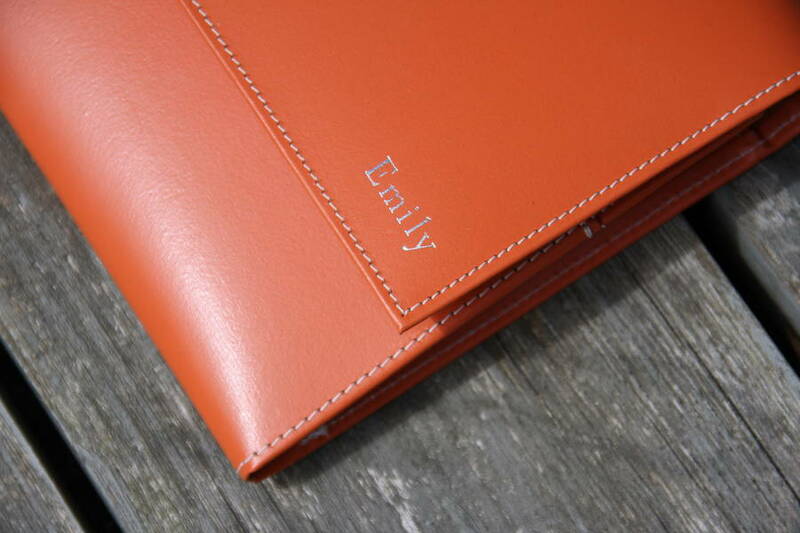 A leather travel organiser handmade in England from recycled leather with internal dividers. 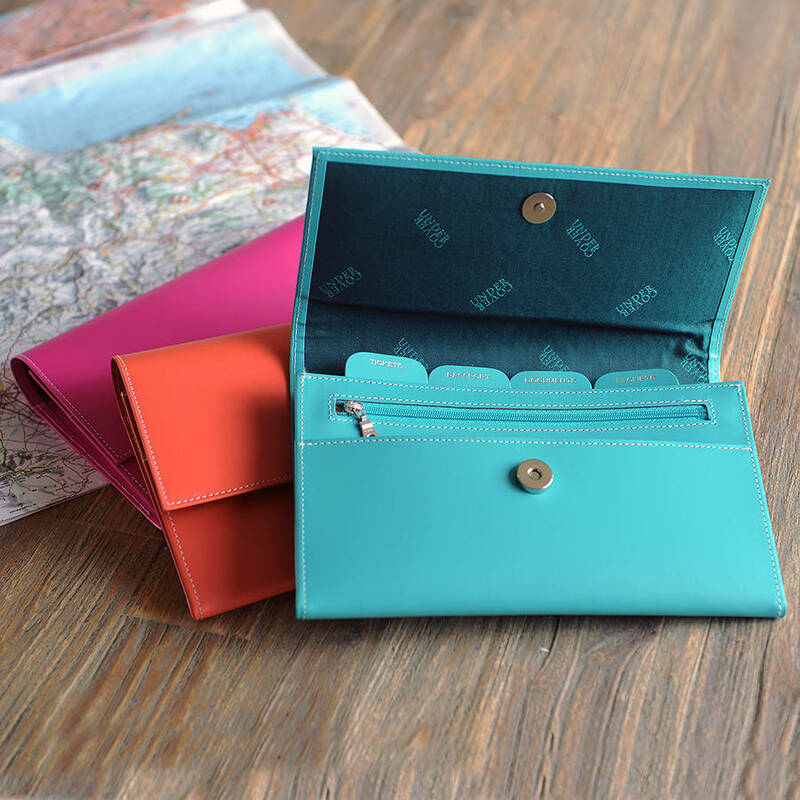 The perfect way to organise a holiday, have your itinerary ordered and at hand with this leather travel organiser. Never travel without it, keep all your important paper documents in labelled sections that are easy to spot what you need at a glance. 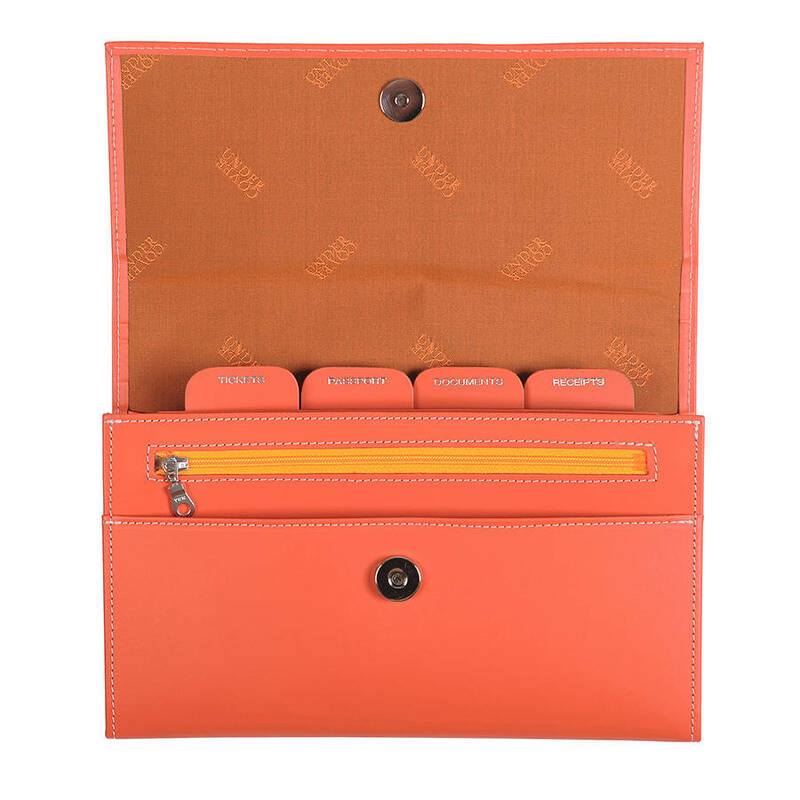 Perfect for a family as you can keep all passports and documents safe together in the correct section. 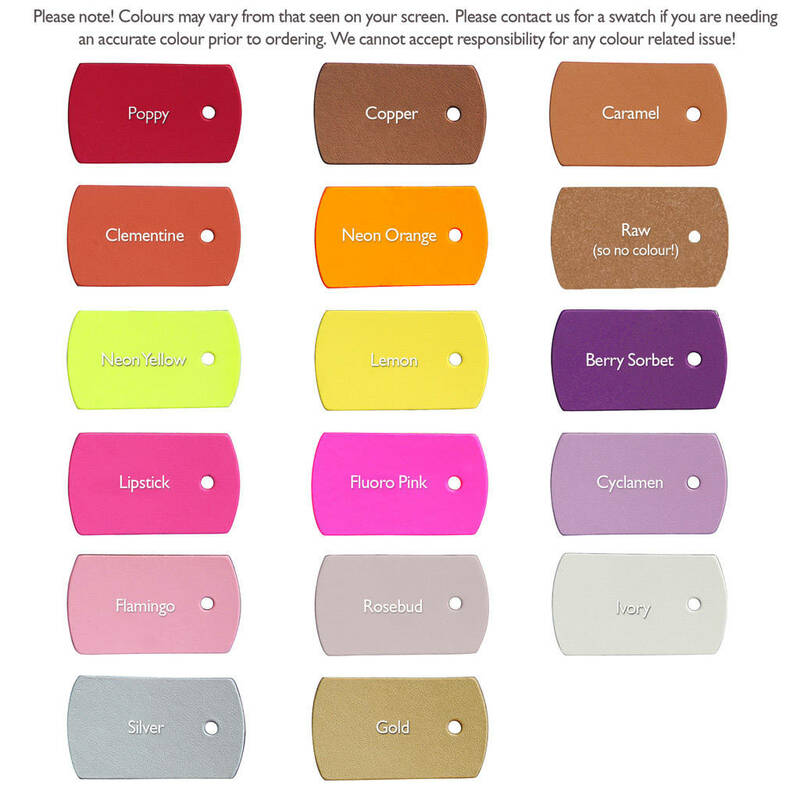 Why not use this leather item as a daily organiser too? The inside tabs are Tickets, Passport, Documents & receipts - these are as standard and cannot be changed. 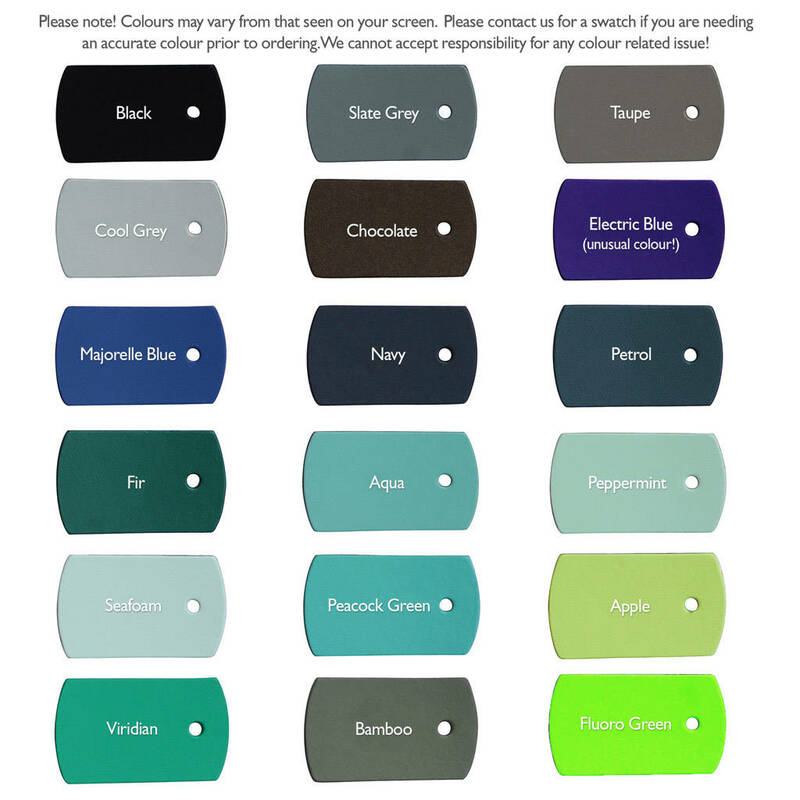 Finally your order has been received into our workshop and due to the quick turn around of this handmade product you cannot change the options of colour and personalisation you have made.